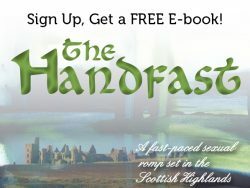 Lady Marguerite Montcrief finds herself forced by circumstance into a marriage with the dangerous Sir Roland of Guimont – a courtier and rake rumored in some circles to be his brother’s murderer. As Marguerite falls hopelessly in love with her husband, she must learn the identity of Roland’s brother’s killer so that she might be spared the same fate at the same hands. 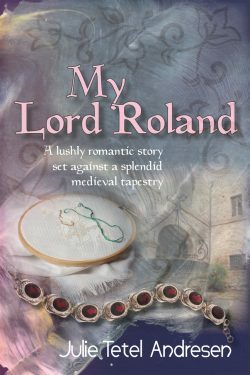 My Lord Roland brings the world of a thirteenth-century castle to life.